On the eve of the fortieth anniversary of the victory of the Islamic Revolution, the outcome of Iran’s uprising against the US-backed rule of Mohammad Reza Pahlavi is a hot topic of discussions among Iranians. 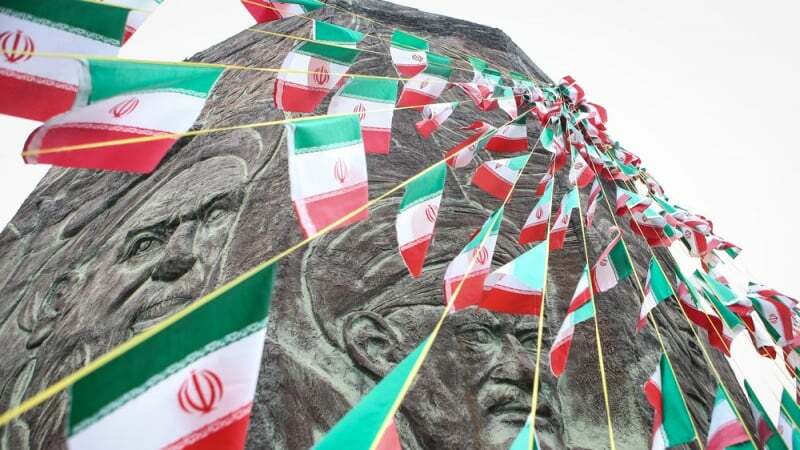 Iranian news website Pars Today, affiliated with Iran’s state radio, has explained the achievements and successes of the revolution in the past four decades in various sectors. Another important principle in the Islamic Republic is “Velayat-e Faqih” which pertains to the leadership of the system. This leader enjoys certain criteria and specifications. The Islamic Republic of Iran’s Constitution has mentioned the characteristics of Vali-e Faqih (supreme jurisprudent). They are piety, justice, courage, management, prudence, awareness of domestic and foreign political issues and mastery of Islamic sciences. Vali-e Faqih as the leader of the Islamic Revolution is appointed by the Assembly of Experts who are in turn elected by the people’s votes. The 4-decade experience of the Islamic Republic clearly shows that the leader plays the prime role in preservation of the system, the rights of the people and resolving the internal and external problems. Independence was another demand of the Iranian nation in their revolution. This stemmed from the fact that the former regime was fully dependent on the US and it took no decision without the Washington’s information beforehand. Other countries like Britain, France and Germany were also complicit with the US in plundering the resources of Iran. Even the fabricated regime in Tel Aviv was engaged in looting the resources of the country. This was very humiliating and the nation couldn’t tolerate it. One of the factors for the Iranian people’s uprising against the regime of Mohammad Reza Shah was that the regime of Shah was opposite to Islamic culture and values and tried to promote immorality in society. The quantity and quality of religious ceremonies have increased. The mourning ceremonies for Imam Hussein and other Imams of the Prophet’s Ahl al-Bayt (progeny) are held very gloriously and fervently. Hundreds of thousands of youths participate in the 20-million-strong Arabeen march toward the mausoleum of Imam Hussein in Karbala which takes place during the days marking the 40th anniversary of Imam Hussein’s martyrdom. After the victory of the Islamic Revolution, many efforts have been made to promote lofty teachings of the Qur’an across the country. Presently, 11 thousand institutions related with Qur’an are active in cities and villages offering a variety of Qur’anic teachings to different age groups. 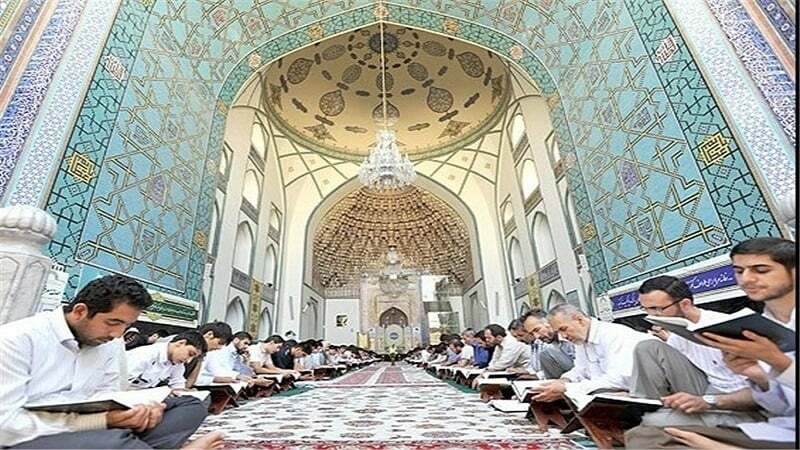 Moreover, 35 rounds of international competitions of Qur’an have been held in Iran in different fields. These competitions are considered the most valid and important Qur’anic event in the world. Iranian reciters and memorizers of Qur’an have attained many honors in Qur’anic contests, too. The International Qur’an Exhibition is another cultural achievement of the Islamic Republic of Iran. Every year in the month of Ramazan, this exhibition attracts many enthusiasts from all over the country and abroad. They have been present in every domain to defend the Islamic Revolution and the Islamic Republic. Women take part in different demonstrations and other social and political events. The best example of women’s responsible presence in the scene was displayed during the 8-year war which claimed over 7000 martyrs among women in defence of the country and the Islamic Republic. Scores of laws have so far been ratified in the Iranian Majlis (parliament) for supporting the rights of women. Currently, there are nearly 2000 NGOs which work specifically on women’s affairs. During the Pahlavi regime, only 25% of women were literate, while this figure is 85% now. Nearly half of the university students are women and the number of female graduates has increased from 6% in pre-Revolution era to 44%. Besides, women constitute 20% of university professors while the number was just 6% before the Islamic Revolution. The Iranian women have made dazzling progresses in various scientific fields. The female physicians have increased 16 times more than the pre-revolution era. Furthermore, the number of specialists has increased from 600 before the revolution to 30 thousand after it. Moreover, the improvement of public conditions of health and hygiene in the country has increased women’s life expectancy from 50 to 79 years. Plus, mortality rate of mothers at childbirth has decreased 93% compared with the pre-revolution era. In other words, in 100 thousand childbirths, just 18 women die. The Iranian people lived in extremely poor conditions during the Pahlavi rule, because the oil revenues were spent for revelries of the royal family and the courtiers and magnates who were in one way or another linked with the Shah and his masters in Washington. The Islamic Republic of Iran has attained great achievements in welfare services and development of cities and villages. Thus, Iran’s rank got from 110 to 60 in the field of human development index. Scientific and technological progress is not possible without specialized and able forces. Hence, the Islamic Republic has embarked on expansion and deepening of education in every level since its establishment. The first step was taken by Imam Khomeini when he ordered the formation of “Literacy Movement” in the first year of founding the Islamic Republic. As a result, the literacy rate increased from 47 to over 90%. The Islamic Republic’s successes in the field of education have made the UNESCO to praise its efforts. 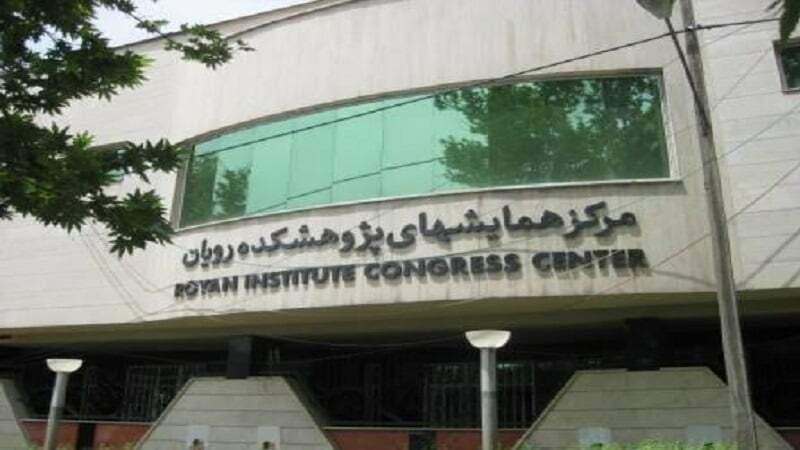 Meanwhile, Iran’s progress in higher education has been more spectacular as the number of universities has increased more than 11 times compared with the Pahlavi regime. Currently, there are 2570 universities in Iran with 3 million and 800 thousand students studying in them; while before the Islamic Revolution there were just 170 thousand students in the universities. The eye-catching increase of Iranians with higher education has enabled the country to enjoy ample specialized and skilled workforce to accelerate development in various fields. One of the criteria for assessment of a country’s scientific level is the articles that are published by valid scientific centers. According to the report of ISI, the number of scientific articles after the Islamic Revolution had increased more than 69 times in 2016. Last year 47 thousand Iranian documents were indexed at valid scientific centers in the world. Another outcome of giving priority to science and research is the successes of Iranian teenagers in various scientific Olympiads. Medicine is one of the indices of scientific progress of a country. The Islamic Republic of Iran has made great efforts for the betterment of the people’s health and hygiene, especially in the deprived regions. Thus, they can be used to cure diseases, repair wounds and act as painkiller. Stem cells are found in different tissues of body, especially newborn’s umbilical cord, bone marrow, part of teeth and some of the fat tissues. 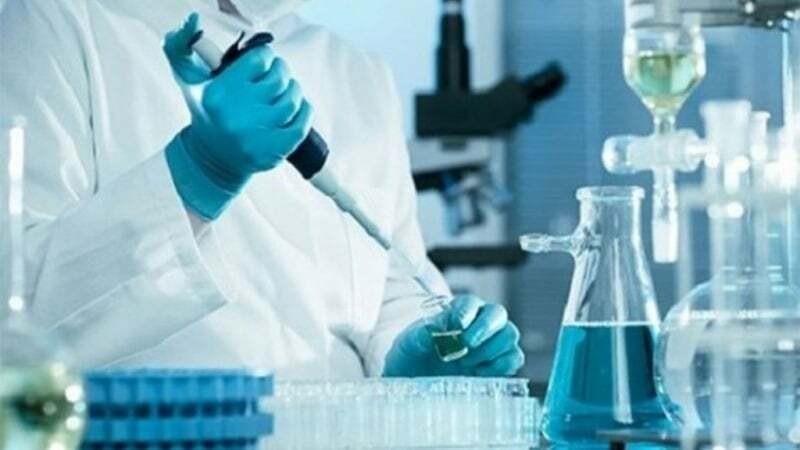 Scientists hope that in near future diseases like cancer, Alzheimer, Parkinson and so on will be treated by these cells. The Islamic Republic of Iran, understanding the importance of satellites, has entered this domain since two decades ago. Iran has attained colossal breakthroughs in this domain despite many sanctions, pressures and obstacles which have been illegally put on the way of Iran’s progress. The Islamic Republic is the 11th country that has achieved the technology of launching satellite and 8th country that has launched a satellite to the earth’s orbit. The Islamic Republic is the only country in West Asia which has the capability of manufacturing satellites. Nuclear technology is another technology in which the Islamic Republic of Iran has made great progress. The western regimes, especially the US, have made many efforts to demonize Iran’s nuclear achievement in a bid to prevent Iran’s path of progress. This comes while the Islamic Republic of Iran has done all its activities under the full supervision of the International Atomic Energy Agency (IAEA). They quickly increased the uranium enrichment to 3.5% and 5% in spite of cruel sanctions and pressures of the US and its European allies. Furthermore, considering the refusal of these regimes to sell uranium with 20% enrichment for Tehran’s research reactor to be used for medical and industrial purposes, the Islamic Republic announced that it will carry out this complicated task independently. 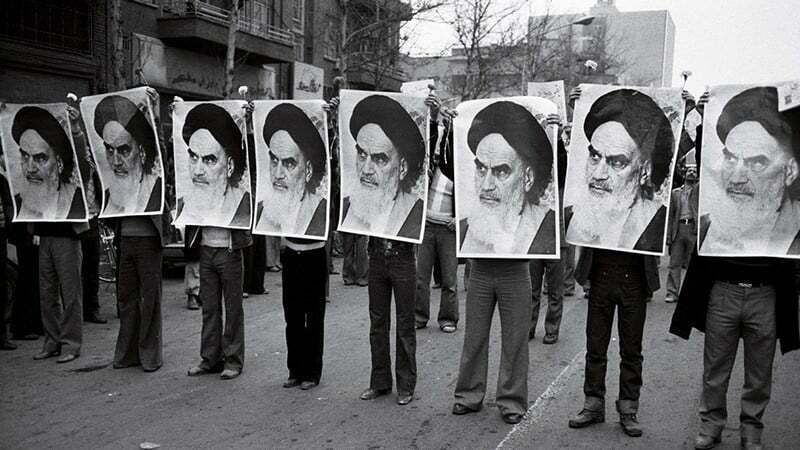 Immediately after the victory of the Islamic Revolution, the officials decided to embark on solving economic problems and improve people’s livelihood. But the plots began against the Islamic Republic in the form of riots and sectarian clashes in various parts of the country, provocation of counter-revolutionary elements and finally the 8-year war imposed by the US through its agent, Saddam. However, the devoted forces didn’t stop reconstruction of the damages left from the previous regime and, especially after the war, they rushed to rebuild all ruins of the Shah’s regime and Saddam’s war. According to the statistics of the World Bank, Iran’s economy stood at the 18th rank in 2017 despite all sanctions and pressures. 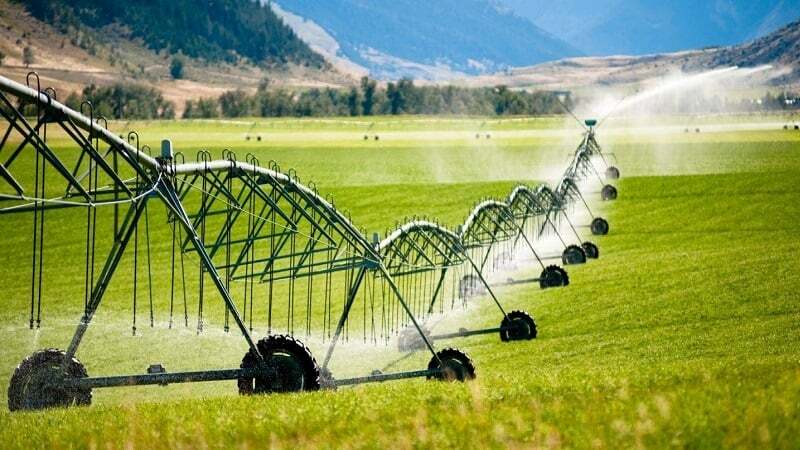 Besides, the rate of GDP has more than doubled compared with the pre-revolution period and reached 540 billion dollars. The Islamic Republic has concentrated its efforts on eradication of poverty and helping the deprived people so that poverty has decreased to 1/8 of the pre-revolution period. According to the report of Food and Agriculture Organization (FAO) of the UN, the hunger index has dropped from 18.5 in 1990 to 6.8 in 2015. Other construction materials that are produced immensely in Iran are ceramic and tile. Iran’s ceramic and tile production has reached 340 million cubic meters per year which means the 8th position in the world. The Islamic Republic with enormous fossil fuel reserves, has the 4th rank in oil and 1st rank in gas reserves. Therefore, oil and gas is the largest industry in Iran. After the victory of the Islamic Revolution, a big number of foreign experts left the country and Iranian technicians took the control of oil installations to keep them working even during the military attacks of Saddam’s regime. Although Iran exports a considerable quantity of its oil, the policy of the Islamic Republic is not focused on export of crude oil. During the past 40 years, many efforts have been made to make products of crude and export them. That’s why refineries make products like gasoline, gasoil, liquefied gas, mazut, and so on. Gas is another strategic industry in Iran. The Islamic Republic of Iran possesses 18% of the gas reserves which is the first in the world. Hence, it has invested immensely on gas industry and extracts 800 million cubic meters of gas per day. The largest gas field in the world is South Pars Field which Iran jointly possesses with Qatar. This huge field has half of Iran’s gas and 8% of the total gas in the world. It is considered Iran’s gas pole. 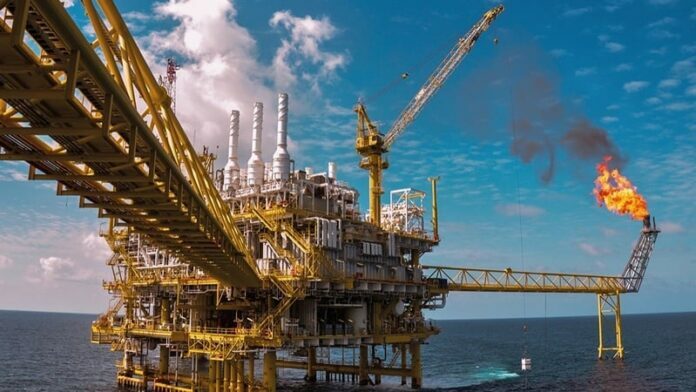 Gas condensates are other products which are obtained from gas fields and transformed into gasoline, gasoil, kerosene and so on at refineries. The rate of Iran’s condensate export has amounted to 30 thousand billion dollars per year. Iran is a unique country in the field of huge reserves not just of oil and gas but many minerals and ores. Thus, it is one of the third rich countries in this regard and that’s why it is called the paradise of mines. 7% of the entire world minerals amounting to 40 billion tons are in Iran. In view of this, Iran stands among the top 10 countries in the world. Yet, experts are of the opinion that only 20% of Iran’s mines have been discovered so far. Anguran mine in Zanjan province, west of the country, holding 9 million tons of lead reserves, is the largest one in West Asia. Zarshuran mine in northwest of Iran, with 150 thousand tons of gold reserves, has increased the country’s ingot production to 5.5 tons annually. This shows the status of ports. In Shah’s regime, the port cities had a capacity of just 10 million tons which were mainly used for importing of commodities from western countries. Today, however, there are many port cities on the Caspian Sea, Persian Gulf and he Sea of Oman which work with a capacity of nearly 220 million tons of transportation annually which is 22 times more than the figure in Pahlavi period. In 2017, 24 million people traveled by different vessels from Iranian ports. Unfortunately, the Islamic Republic has been under tough sanctions by western governments which refuse to sell planes to Iran. Thus, Iranian specialists embarked on the job and made small military aircrafts and they have planned to make the first indigenous airplane within five years with God’s help. To this one should add the existence of religious and sacred places which make Iran as a haven of religious and faithful people from all over the world. therefore, more than 5 million foreign tourists and pilgrims travel to Iran every year to visit Iran’s arresting places and monuments. 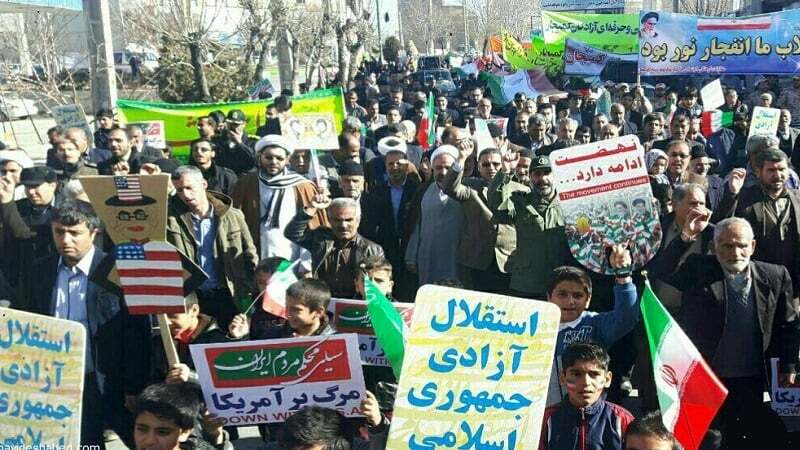 All these progresses have been made in spite of the fact that the enemies, especially the US, have done their best to strike the Islamic Republic and put the people in bottleneck. In view of this, Ayatollah Khamenei raised the issue of “Resistance Economy” to thwart the enemies’ plans. All these features are opposite to the illegitimate desires of colonial and domineering regimes. Therefore, after the foundation of the Islamic Republic of Iran, myriads of plots were hatched to overthrow this system. These plots began with the moves of anti-revolutionary elements in different parts of the country, and then continued through coup d’état attempt, assassinations and imposed war. This criminal agent of the US and Mossad was detected in a passenger plane flying to the Kyrgyz capital, Bishkek, to meet with Barack Obama’s special envoy, Richard Halbrook and get further orders from his masters. Moreover, in the first days after the victory of the Islamic Revolution, another military organization took shape by the name of “Islamic Revolution Guards Corps” (IRGC) whose function is to safeguard the Islamic Revolution and territorial integrity of the country. A few months later, upon Imam Khomeini’s command, another popular organization was established titled, Basij-e Mustazafan”, which means mobilization of volunteer forces of the oppressed. The Basij forces started their activities in the war and bravely defended the Islamic Revolution and Iran. But later on they continued their activities in every sphere where their presence is needed. Basij forces have been very successful in every domain that they have entered. Without doubt, the main engine of the Iranian forces during the 8-year imposed war were the Basij forces who rushed to the battlefronts voluntarily and defended Islam and the Islamic values selflessly. This tilted the balance of the war to the favor of the Islamic Iran though Saddam’s army was armed and equipped with the most sophisticated weapons and munitions and enjoyed the all-out support of the world powers in terms of media and politics.